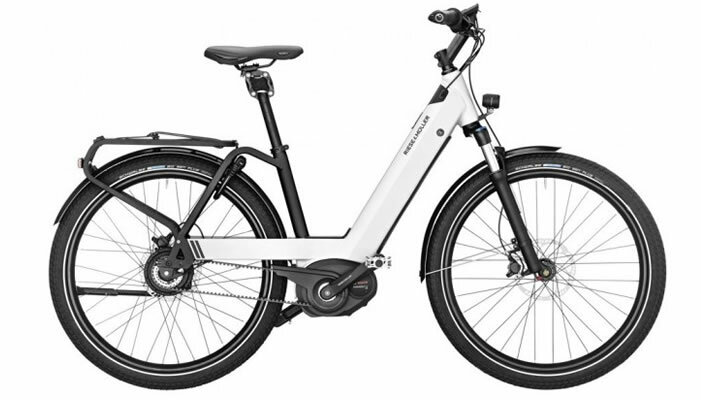 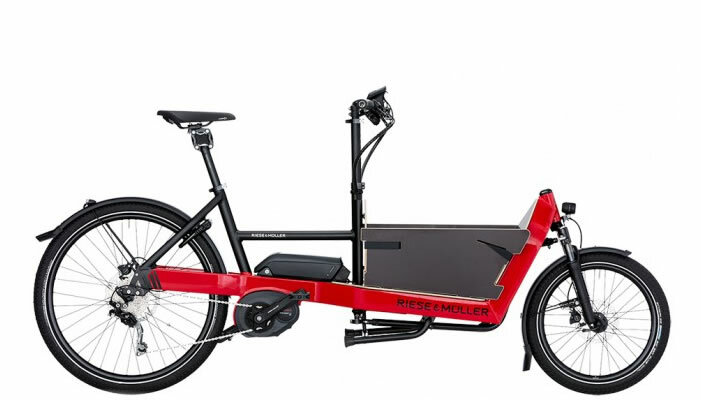 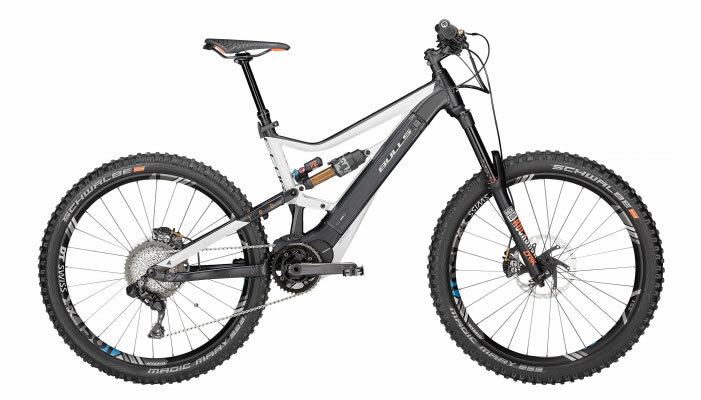 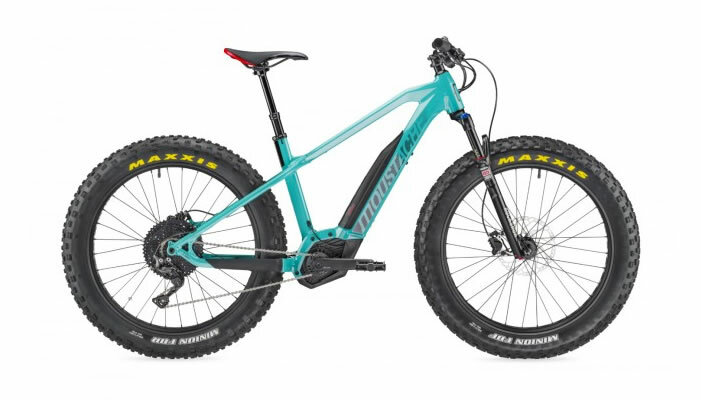 The beautiful E3 E-Bike V6s is a compact model with a clean look which allows it to become integrated visually with your bike. 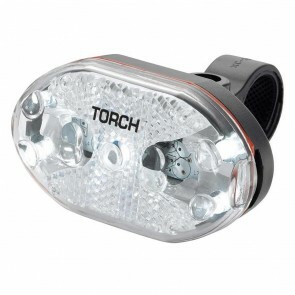 Our revolutionary thermal core technology guides the heat of the LED directly to the cooling fins at the rear. 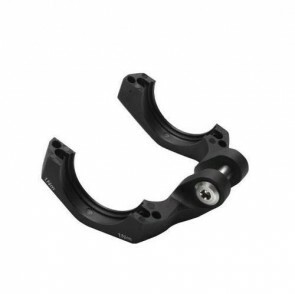 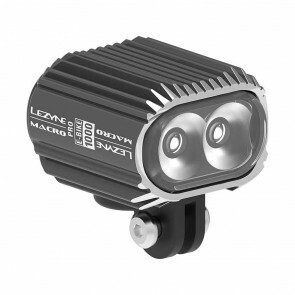 This keeps the LED at a low temperature and ensures consistent light intensity at the highest level. 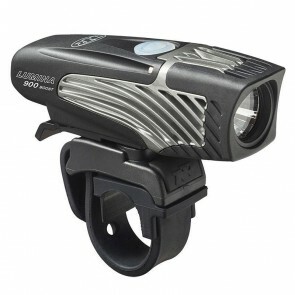 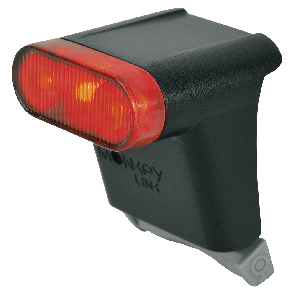 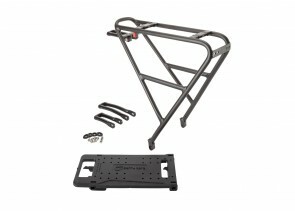 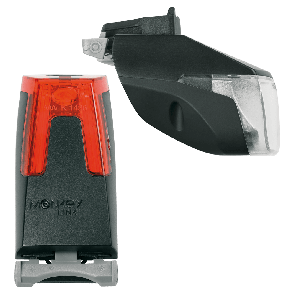 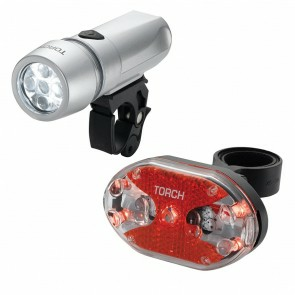 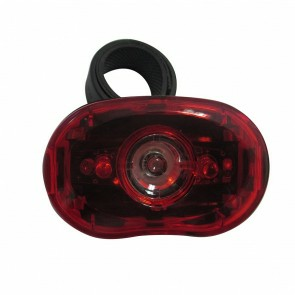 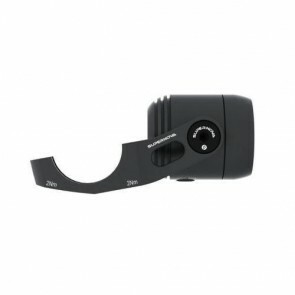 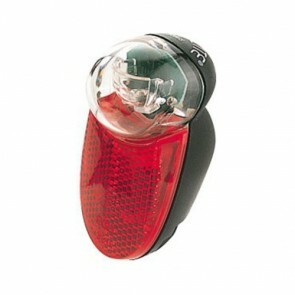 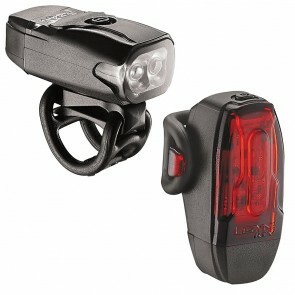 Includes front and rear USB rechargeable lights. 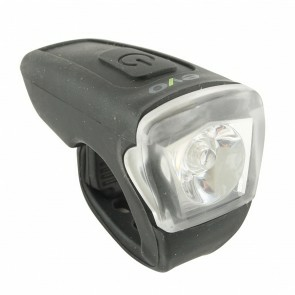 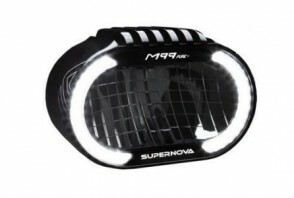 77 Lumen USB rechargable white LED headlight with 3 modes.